In 1987, frustrated by the lack of affordable computer animation software, I founded Electric Image, Inc., and helped start a revolution. ElectricImage Animation System (EIAS) was used by the top visual effects companies in the 1990's for the biggest blockbuster films of the time, including "Terminator 2:Judgment Day," "Star Wars Special Edition," "Star Wars The Phantom Menace," "Star Trek Generations," "Star Trek First Contact," "Mission: Impossible" and many more. Years later, I joined NewTek and ran the LightWave 3D division for several years. 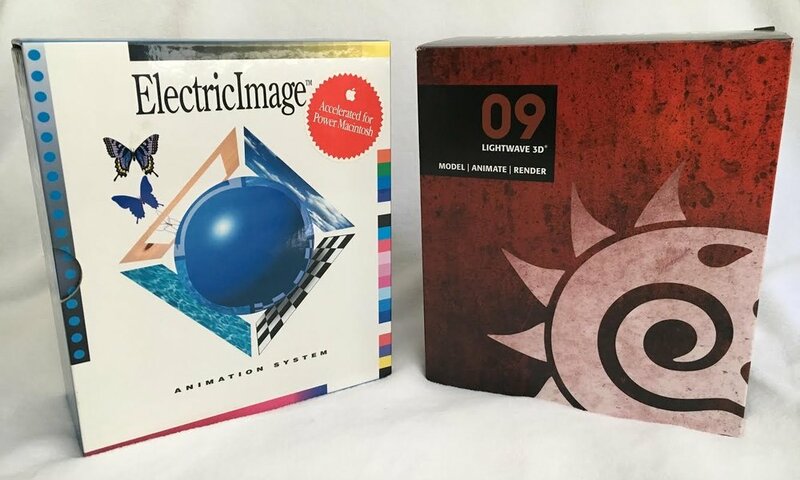 Like ElectricImage Animation System, LightWave 3D was a tremendous influence for visual effects in television and film, and literally changed the industry. I am very proud of these achievements. Now in my third career, I am a motion designer, modeler and animator. My journey has brought me full circle, back to being directly involved in the creative process. Instead of building the tools I need, I can pick and choose from the best tools out there to explore my creative side and deliver great work for my clients. Click this link for my current CV.